Find It in Everything - Devin Reads! Although I thought the pictures were really cute and neat, I thought that this book was kind of a silly idea. 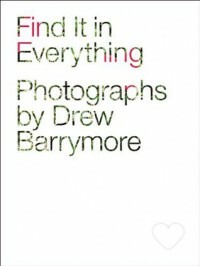 I think that the fact that it is Drew Barrymore is the only reason that something like this was published. But like I said, I really liked the pictures.